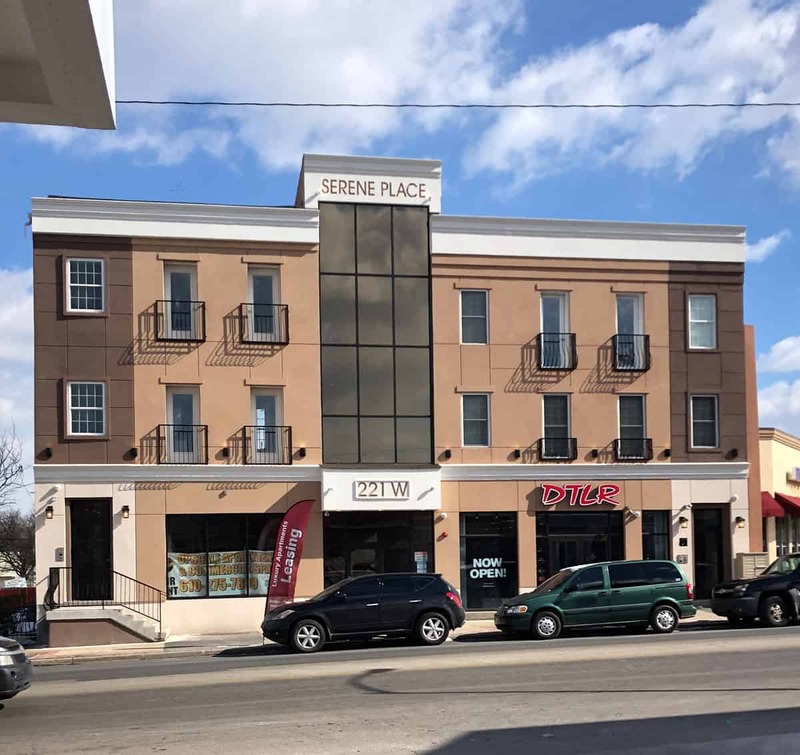 This months featured project is The old Soffer Eyecare building on Main St., Norristown gets re-purposed into apartments and retail space. We did this intersection of glass to create privacy and greater heat rejection for the tenants. © 2008-2018 All Seasons Glass Tinting and Window Tinting Company located in Norristown, PA and Frederick, PA Montgomery County PA. All Rights reserved.